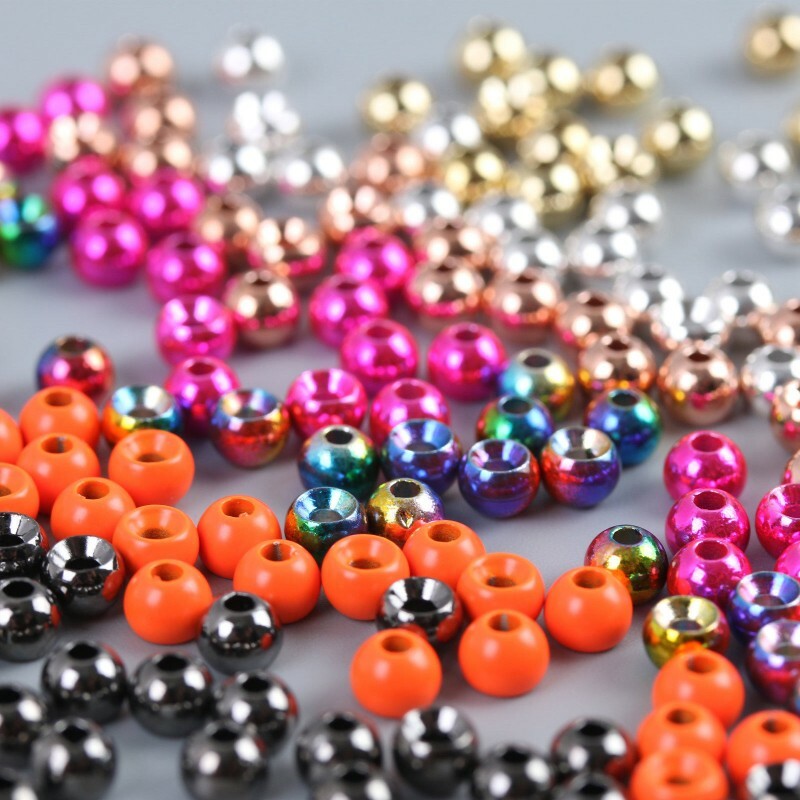 Tungsten Beads are similar to brass beads in their appearance. 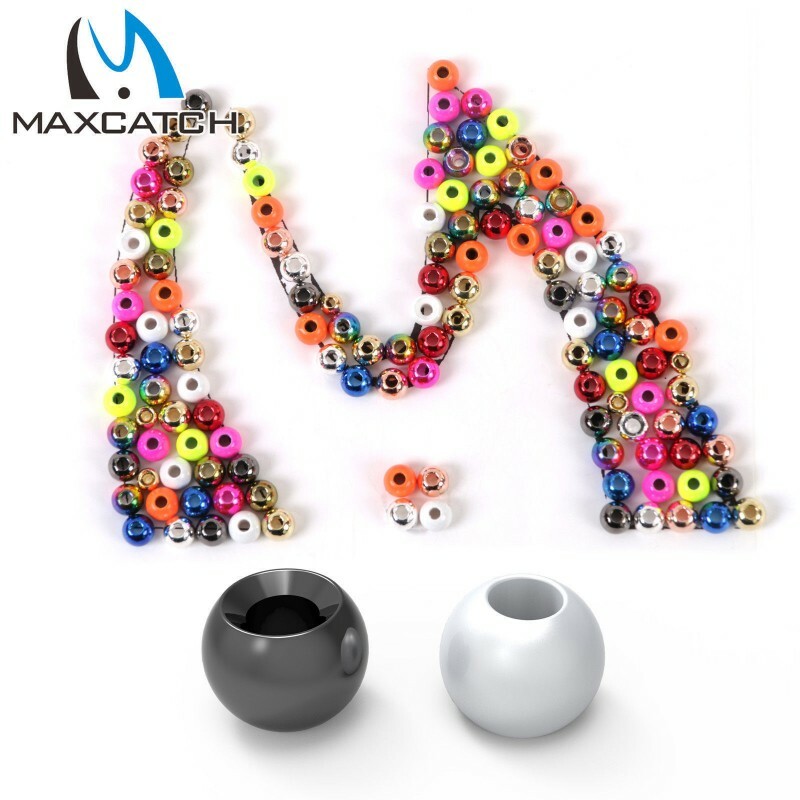 In fact, they look exactingly the same. 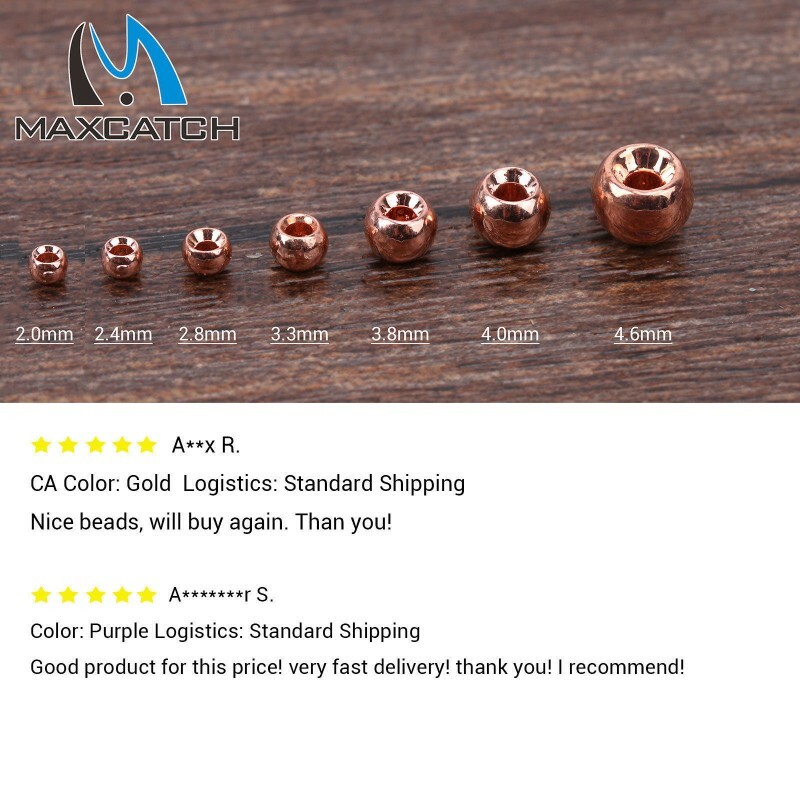 The only difference is that Tungsten Beads are much heavier than brass beads, almost 3 times heavier (depending on the brand). 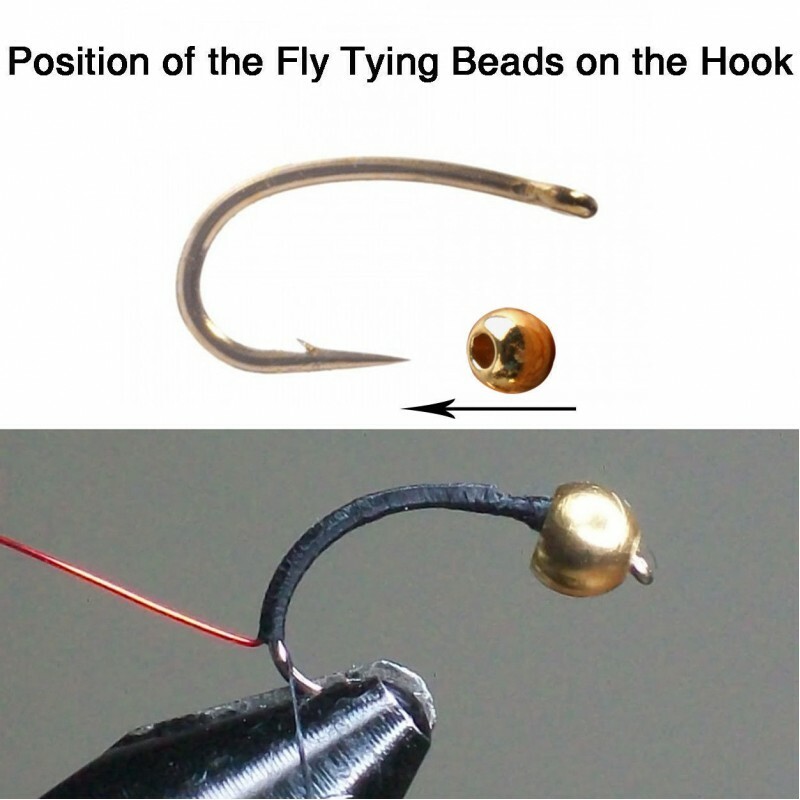 This means less weight has to be used on the leader or tippet, giving the fly a much more natural drift and presentation. 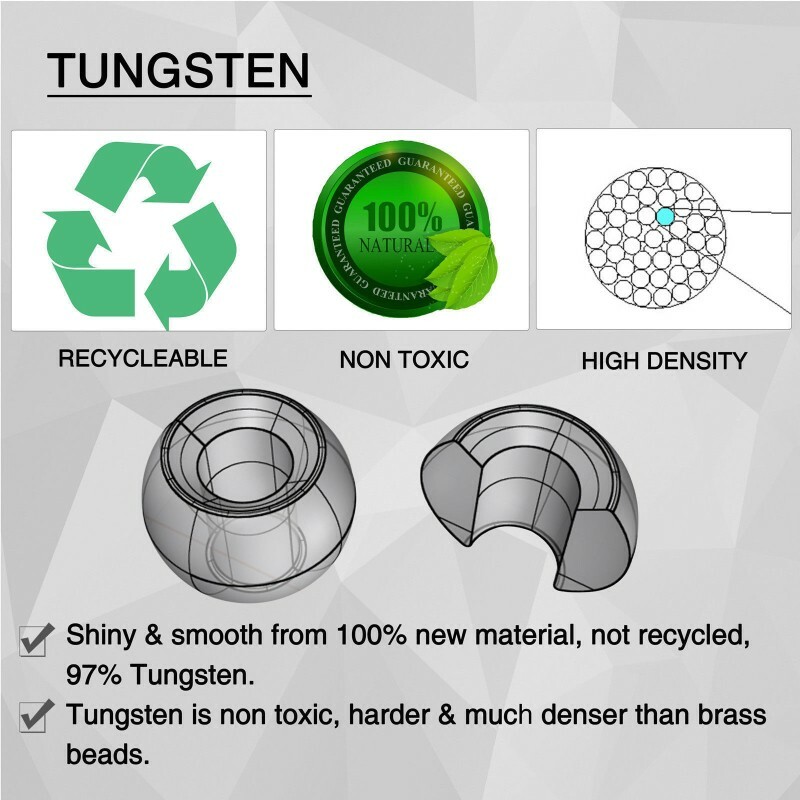 Tungsten is non toxic, harder and much denser than brass beads. 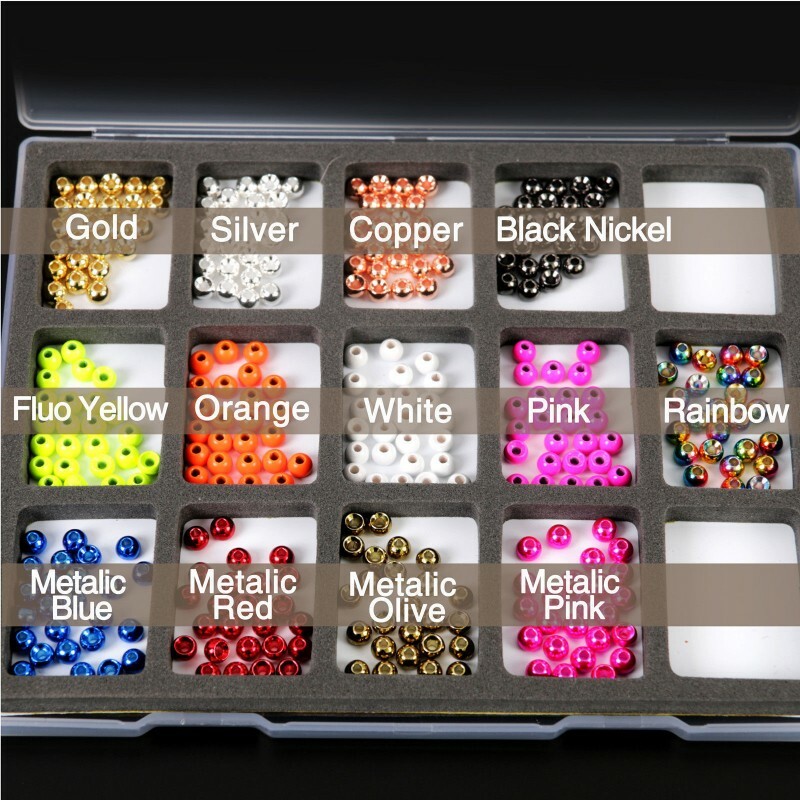 Tungsten is also much more expensive, that is the only down side to Tungsten Beads. 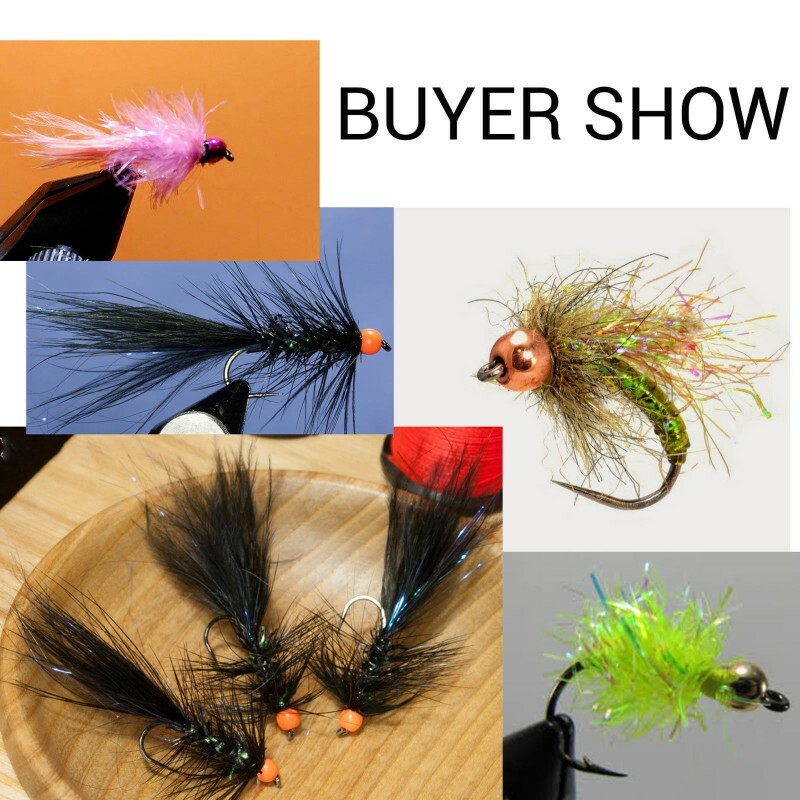 If you want your bead head flies to sink fast, tungsten will sink them the fastest. 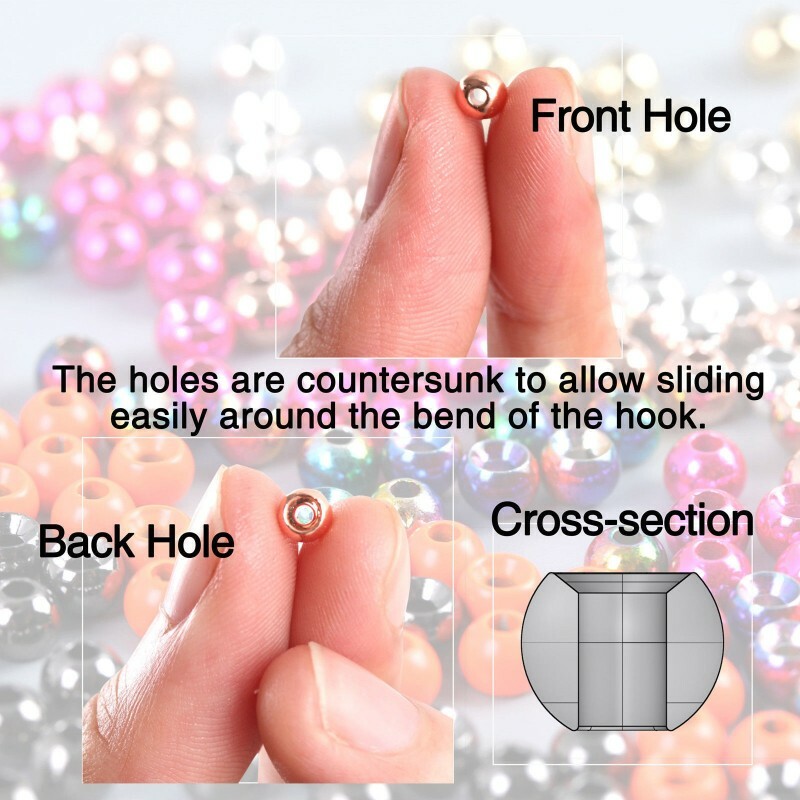 The holes are countersunk to allow sliding easily around the bend of the hook. 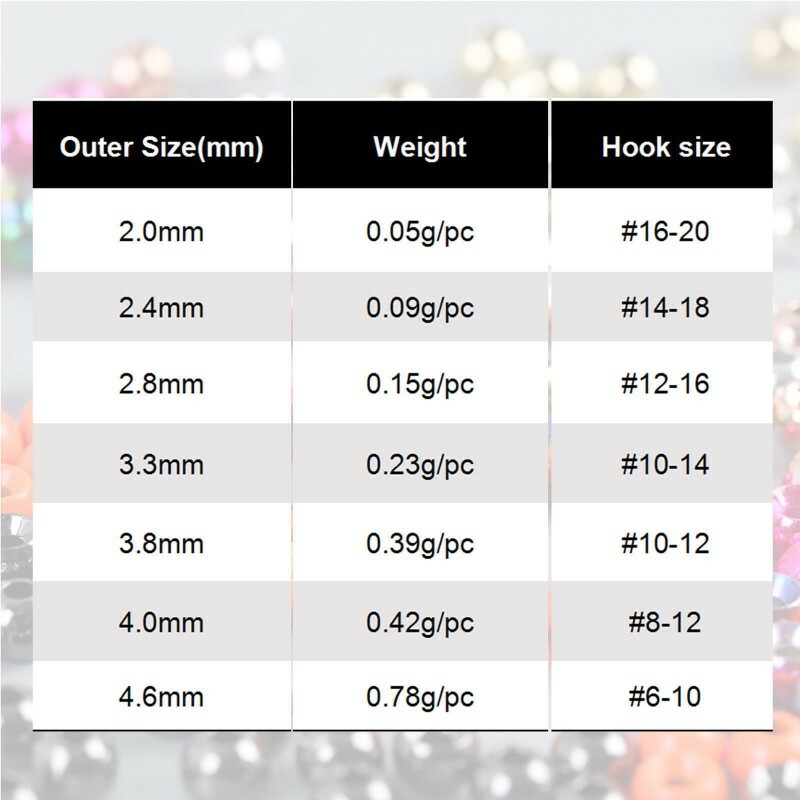 4 sizes and metal finishes, 25 beads per package.